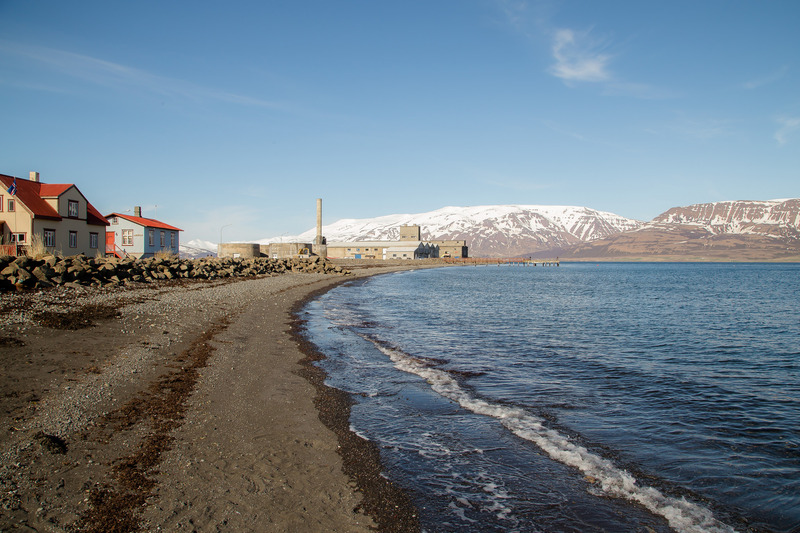 Hjalteyri is a small village on the western coast of Eyjafjordur bay and used to be a center of the herring industry in Iceland in the early 20th century. You can still see the “left-overs” from that great industry in the huge factory that now houses an art exhibition and performances. It is true that when some doors close, others go wide open. And those are doors to undiscovered worlds! The thing is, there’s a diving center in the village, those tours will take you down to underwater hydro thermal chimneys, which are unique on this earth because of their shallow waters. Other similar chimneys go way deeper, impossible to dive down to. You’ll also get the chance to meet wolffishes and the cods. Hjalteyri is a special kind of place. I’m sure it will stay in your heart and mind for quite some time.